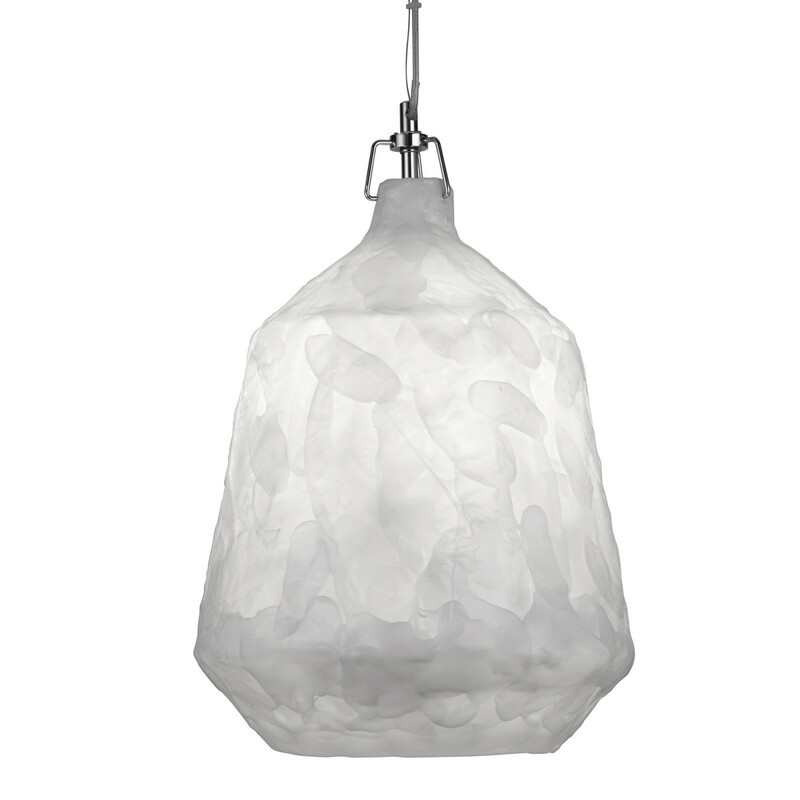 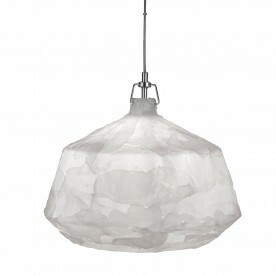 Create a focal point for your living room or kitchen using this white acrylic pendant. 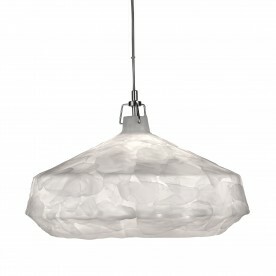 Designed with an overlapping white and textured effect suspending from a slim chrome. 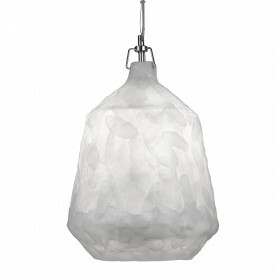 The large feature is ideal for providing a gentle wash of ambient lighting.